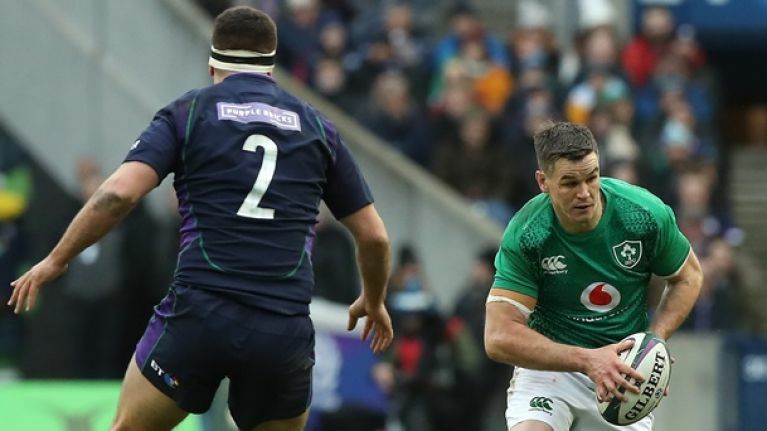 Ireland fly-half Johnny Sexton left Saturday's 22-13 win over Scotland with a head injury but he still managed to set up Jacob Stockdale's try with a perfectly timed inside ball before his departure. Sexton was smashed by Scotland prop Allan Dell in what was ultimately his last meaningful contribution to the game before being replaced by Munster fly-half Joey Carbery. Sexton is a perennial target for Irish opposition but former international Barry Murphy actually feels like it's one of the strongest parts of his game when reviewing the match with former Ulster winger Andrew Trimble and comedian David O'Doherty. DAVID: “It was really good, yeah."  Baz and Andrew House of Rugby.